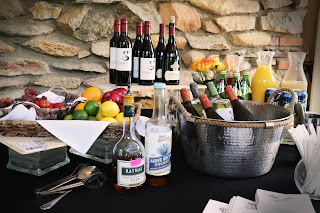 Team building can be a key part of your meeting or conference. Each activity is designed specifically to meet the needs of your team, guide social growth, foster connections, and motivate and recharge your employees. But best of all, team building can be a time to simply have fun! 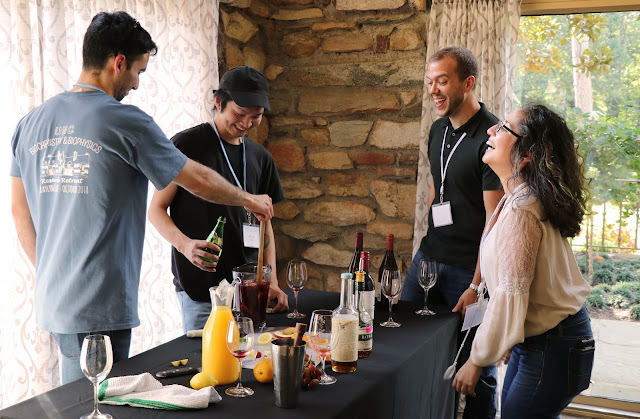 Graylyn Adventures Vineyard Challenge is a refreshingly fun way to interact with your team. 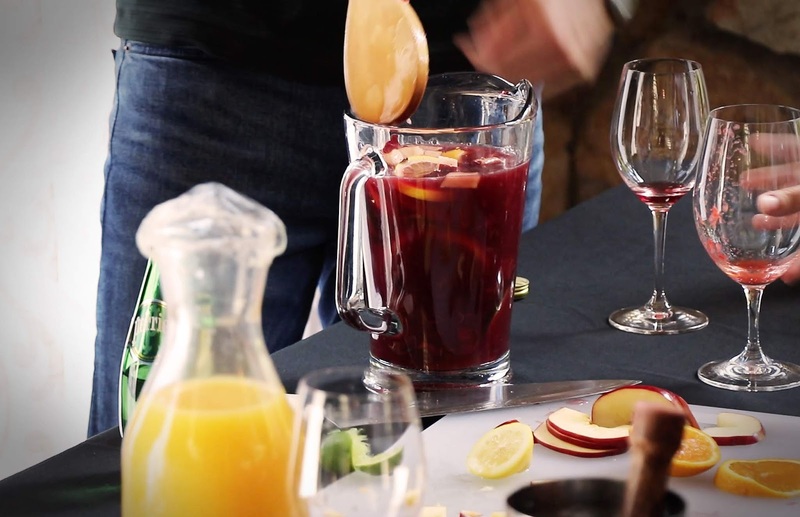 In this challenge, you not only get to make your own sangria, but you get to brand your team and beverage as well. The best part may be all the taste tests you experience during the process. Before the sangria making begins, you will be given all the information you need about the history of sangria and the variety of ingredients used to make this summer inspired beverage. Participants are then divided into teams of 5-6 people. Each group is tasked to come up with a team Vineyard Name, brand name and create a slogan or jingle to sell their product. The best sangria will be determined by a panel of judges for a taste test at the end of the challenge. Criteria for the winning team include Best Taste, Best Slogan, and Best Brand Name. 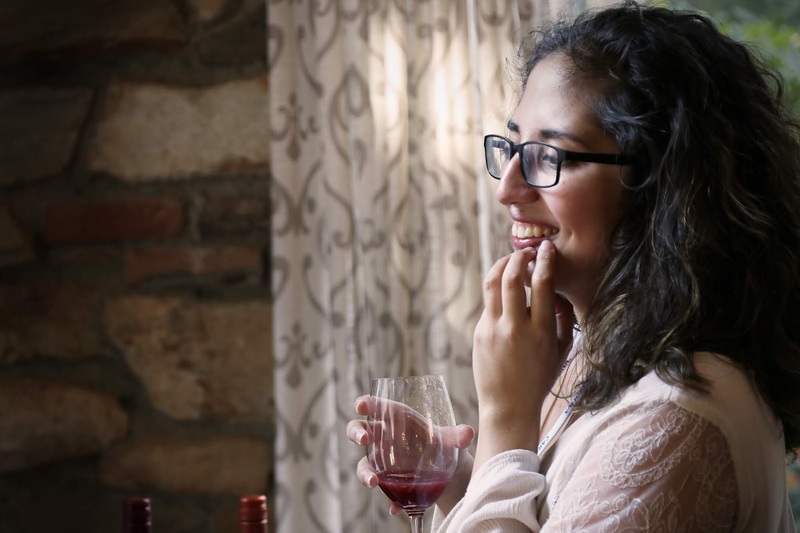 You can expect interesting insights, creative freedom, and lots of laughter during your Vineyard Challenge. Plus, the sangria making skills you develop throughout the challenge may serve you well in the future. Graylyn Adventures is a unique group of team building activities designed to clarify your team’s developing needs, guide social growth, foster connection, and motivate and recharge your employees. During each activity you will have the opportunity to discover the individual strengths that make up your team, and learn to utilize those strengths in your day-to-day operations. Book your team building adventure today!